Trans-land shuttle service runs a shuttle bus between Rio Dulce and La Ceiba Honduras. In La Ceiba we drop you off at the ferry terminal so you can take a ferry to Utila or Roatan on the same day. The route runs twice weekly, every Monday and Friday. We return from the ferry terminal in La Ceiba every Tuesday and Saturday after the ferry from Utila arrives. 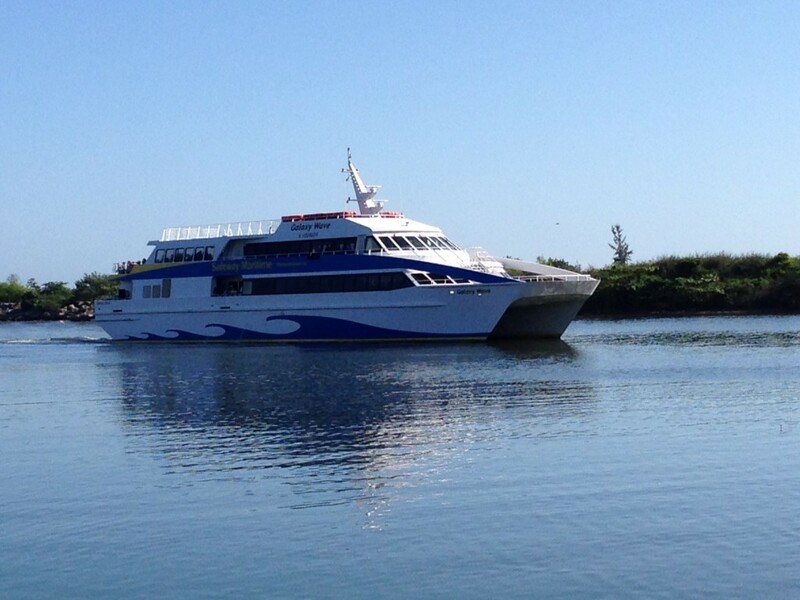 The Utila dream ferry arrives at the dock around 7:30 am. Tuesdays and Saturdays at 8 am from the ferry terminal (we wait for the ferry from Utila to arrive). Or between 8 am and 8:30 am from Dunkin Donuts at Plaza Santa Monica.